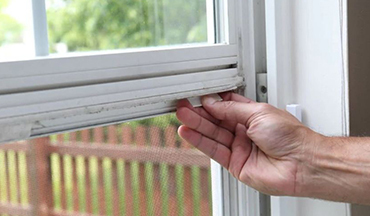 Are your windows and doors in need of some regular TLC? Are you struggling to find the time to get your home looking sparkling? Why not consider calling in the experts to help? For window cleaning Wallington and beyond, Lou’s can help! If you’re in need of professional window cleaning and maintenance in London but are looking for a service which fits within a flexible budget, we have the team, the tools and the expertise to help. Lou’s Window Cleaning has been up and running for over 15 years, based in Wallington and offering services to homes and businesses throughout the London area and beyond. We’re flexible when you need us – whether you require a monthly service or cleaning and maintenance every other month, we can be on hand to clean homes and office blocks alike – no building too tall, and no home too small! We also provide commercial and domestic cleaning, Monthly service or every other month. 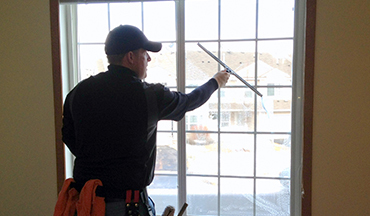 Windows and doors have a habit of getting the worst of the dirt and debris – particularly during bad weather – which means that getting in regular cleaning is always a good idea. 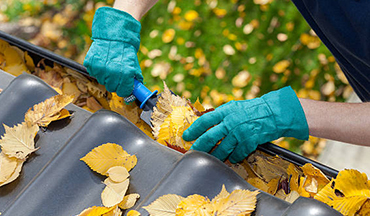 Alternatively, you may need gutters cleaning on a regular basis, too – particularly as the cold weather starts setting in! You might not have time to pick up the odd sponge or two – and in addition to this, we’ll be able to supply a comprehensive cleaning service that’s efficient, thorough, and flexible for you. 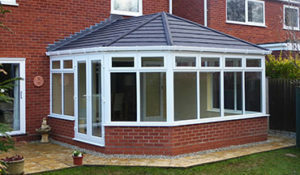 We also believe you shouldn’t pay the earth for window cleaning and maintenance – whether you’re looking to clean your conservatory or are in need of dedicated cleaning for your whole office block, come and chat with us to build a quote without obligation. Call us on 07506 848 694 or email us now to get a quote – we aim to be the friendliest, most efficient and most affordable window and gutter cleaning specialists in our region.